Time to pop the cork—or rather, unscrew the little gold cap—on my mysterious sample of gin. Dà Mhìle has been drafted for active duty. I admit, I take my first whiff with some trepidation, prepared to rock back on my heels as if slapped in the face by a fish. But no. In fact, if anything, the strongest scent I detect is the slightly spicy smell of…cardamom? It’s like a faint, exotic perfume. Quite pleasant, really…and not at all like a mermaid’s armpit, as I had feared. I take my first sip straight up…no ice, no tonic, and a-ha. There it is. A slightly briny taste, like licking your lips after taking a dip in the sea. If you’ll excuse me, I’m going to close my eyes, sip my drink, and pretend I’m sitting on a wave-lashed beach with sand between my toes. Pass me the sun cream now, would you? 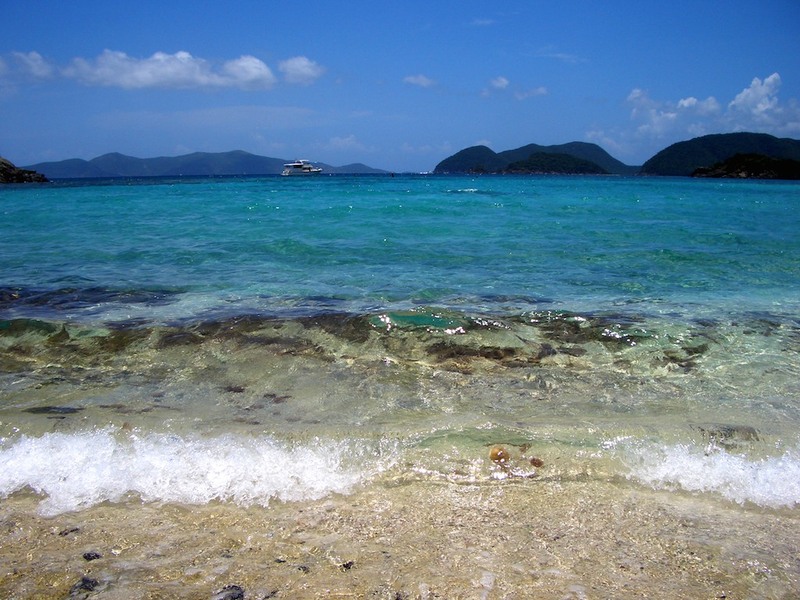 In my head, THIS is where I am right now. 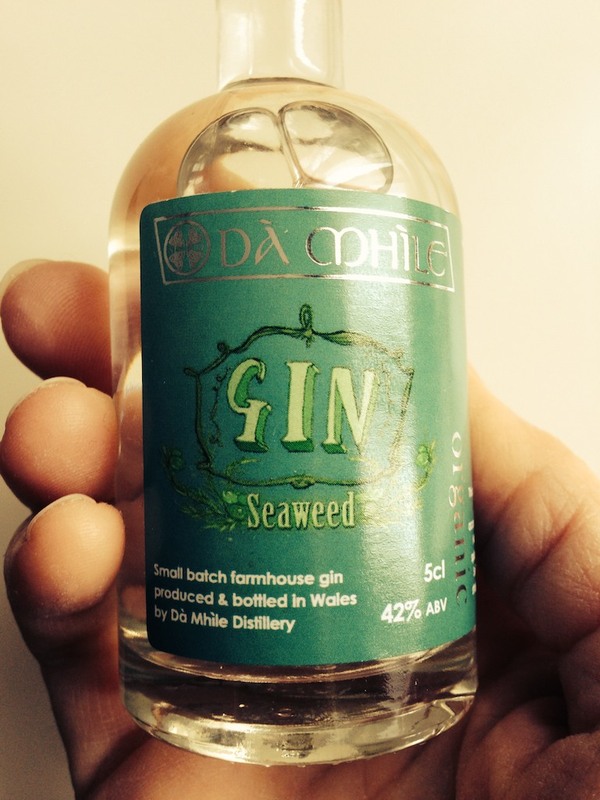 More info: Dà Mhìle Distillery is located at Glynhynod Farm in Wales. The distillery is the brainchild of John Savage-Onstwedder, producer of Caws Teifi Seaweed cheese, who has apparently never met a pile of seaweed that he couldn’t craft into something delicious. Dà Mhìle’s on-line shop will open by 4 March 2014. www.damhile.co.uk.